Get ready to laugh – the Brisbane Comedy Festival is upon us and the 2017 iteration is the biggest yet. With a jam-packed program, this year’s festival has become so big it is now split across two venues, Brisbane Powerhouse and Brisbane City Hall. Household names and up-and-comers alike will descend upon our city over the next month, providing laughs for every sense of humour. But with such an extensive program, what should you see and do? Chances are you are familiar with the likes of Wil Anderson and Stephen K Amos, but what about the other 64 comedians on the bill? To help you curate your itinerary, we have put together a guide that will have you laughing your way throughout the next four weeks. Yes there are plenty of big names coming to town, but the festival is also a chance for local talent to shine. To support our homegrown comedians, head along to QLD Born and Bred, which will see five Queensland comedians share the stage for an hour as they bring out stories every local will be able to relate to. Cheap and cheerful, the After Hours events are always a hit at the festival, and here you will get to see local comedians test out new material. From cheap to free, the Convince Me! debate series pits local comedians against one another as they throw witty one liners back and forth in a quest for victory. Other Brisbane comedians to catch include local favourite Mel Buttle and newcomer Becky Lucas, who is pegged as one of the most exciting names to emerge on the Australian comedy scene. Comedy was once a male-dominated industry, but times have clearly changed. 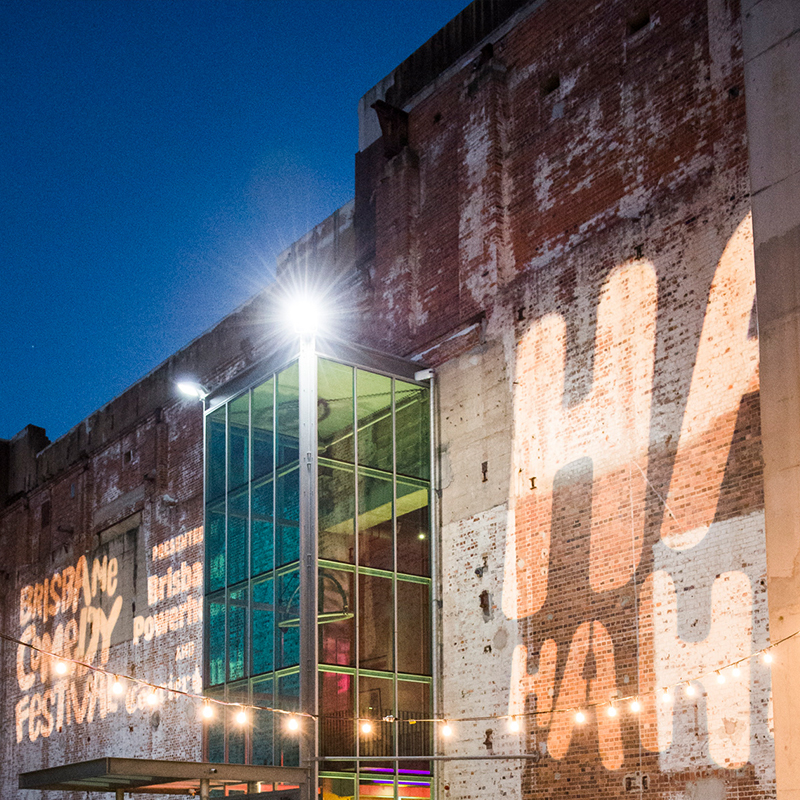 This year’s program brings us established comedians such as Hannah Gadsby, Fiona O'Loughlin and Urzila Carlson as well as emerging talent. There is plenty of buzz around Susie Youssef, whose show Check Youssef Before You Wreck Youssef sold out at the last Sydney Comedy Festival. Banjo-playing comedian Anne Edmonds is another relatively new comedian slated for big things. This year will be a big one for Anne, who is set to star in her own ABC TV show, Edge of the Bush, and continue her regular appearances on Have You Been Paying Attention? Her stand-up show No Offence, None Taken is the third she has toured – don’t expect Anne to hold back. Comedians are continually pushing the boundaries, disguising uncomfortable truths with laughter. But there are a few who take it a step further. This year, the festival features the return of #FirstWorldWhiteGirls – an over-the-top exploration of first world problems through the lens of two self-indulgent lead characters. The glitzy satire is full of moments of political incorrectness on everything from botox to designer dogs and kale shortages. Less uncomfortable but full of mystery, Lawrence Leung’s Very Strange Things will leave you scratching your head wondering how he does it. The comedian brings his magic skills to the stage for this show, performing a series of illusions and seemingly physic acts, all laced with his affable style of comedy. And for Harry Potter fans, Potter Unplugged promises to be an evening of improvised comedy just for muggles. As part of the festival, King George Square will transform into the Street Food Depot, where street food from all over the world will be served from stalls and food trucks. For gigs at the Brisbane Powerhouse, arrive early for a bite to eat at Bar Alto or Watt Restaurant and Bar.